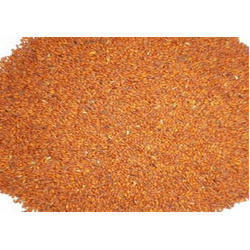 Indian Red Asaliya Seeds, Organic , Pack Type: Pp Bags. Our reputed entity is engaged in supplying Asaliya Seeds. Cress (Lepidium sativum), sometimes referred to as gardencress to distinguish it from similar plants also referred to as cress (from old Germanic cresso which means sharp, spicy), is a rather fast-growing, edible herb.Garden cress is genetically related to watercress and mustard, sharing their peppery, tangy flavor and aroma. Our company has been successful in winning appreciation from the clients as one of the most prominent names in supply of Asaliya Seed. We are also offering Asaliya Seed. "We export our products to Europe, Africa, Middle East, South East Asia, South Asia, Russia, and South America. We are looking for Foreign/Exporter inquiries, mainly from Australia, NewZeland, Dubai, UAE, Oman, Saudi Arabia, Russia, France, England, Spain, Canada, USA, Brazil, South Africa, Tanzania, Kenya." 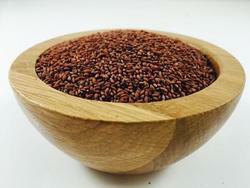 We are a top-notch supplier of Asaliya Seed. Our reputed entity is engaged in supplying Asaliya Seed.